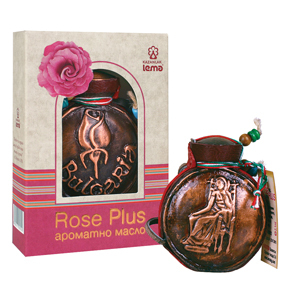 Rose Plus / Rose Oil Perfume 2.1ml. A perfume containing a high amount of Rose Oil (Otto). 2.1ml in copper casings.